GARDENA — Gardena Valley Japanese Cultural Institute, 1964 W. 162nd St., Gardena, will host its eighth annual Day of Remembrance on Saturday, Feb. 23, from 1:30 to 4 p.m. The screening will be followed by a panel discussion featuring Osaki, Dale Minami of Fred Korematsu’s legal team, Nicole Oshima of UCLA Nikkei Student Union, and others. 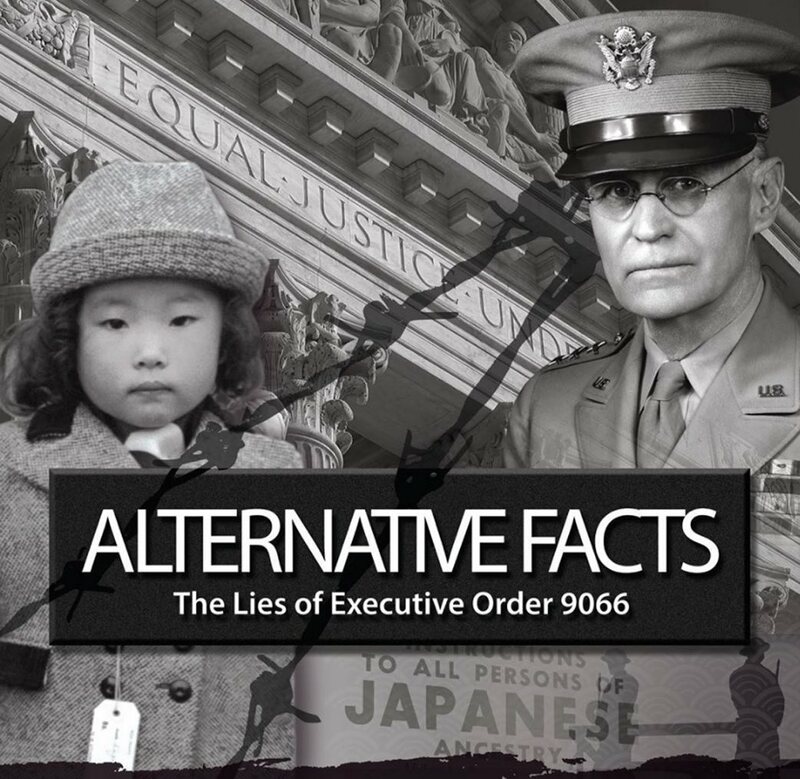 “Alternative Facts” is a one-hour documentary feature film about the false information and political influences that led to the World War II incarceration of Japanese Americans. It sheds light on the people and politics that influenced the signing of the infamous Executive Order 9066. Aiko Herzig Yoshinaga, a major figure in the redress movement, was interviewed for the film. She is pictured with Jon Osaki and Mika Osaki. Osaki is an emerging filmmaker who has directed and produced promotional, educational, narrative, and documentary films. His initial interest in film grew from his desire to share the stories of the San Francisco-based Japanese Community Youth Council, where he has served as executive director since 1996. Over the past few years, he has had films screened at film festivals and community events across the country. As a filmmaker, Osaki views this genre as the next step in his lifelong pursuit of social justice and equity. 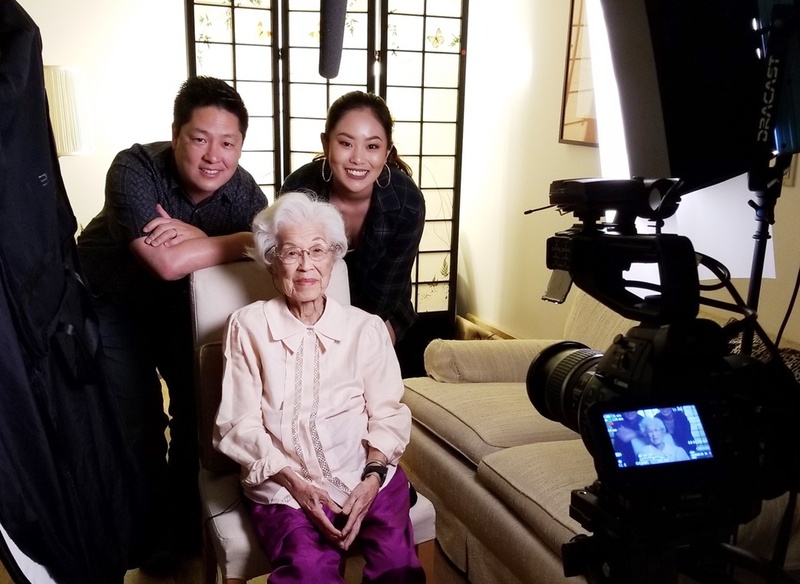 The late Aiko Herzig Yoshinaga, a researcher who played a major role in the Japanese American redress movement of the 1980s, was interviewed for “Alternative Facts” in December 2017.